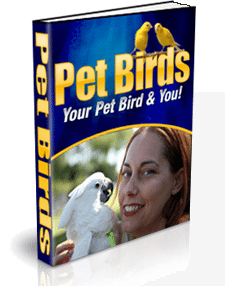 Designed for a bird’s well-being. 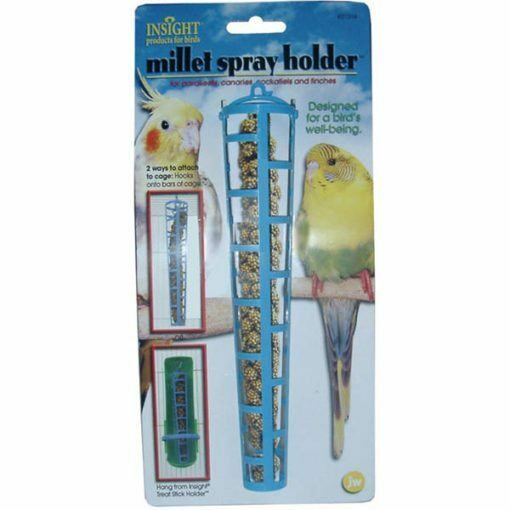 Keeps spray in place while allowing birds access to their tasty millet treat. 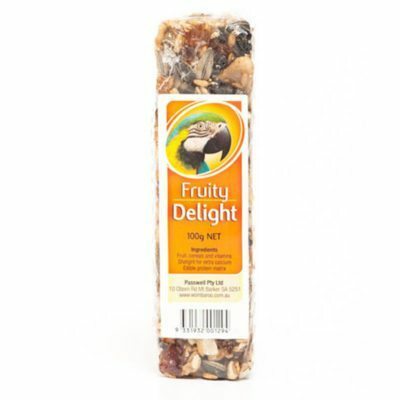 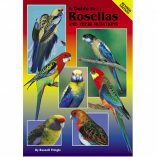 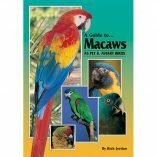 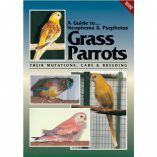 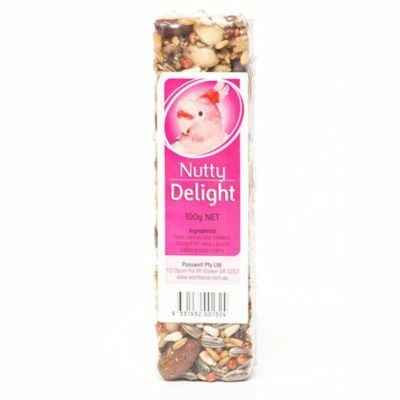 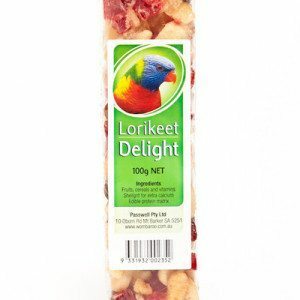 For Budgies, Parakeets, Canaries, Cockatiels and Finches.